As the six tales in this section illustrate, Marian House effectively provides such services. The women's experiences shed light on the spiritual, physical, and psychological costs associated with homelessness, and the impact Marian House's supportive transitional and permanent housing has had in helping the women turn their lives around. Homelessness is a corollary to a life in chaos: "I was a junkie living on the streets; I had nowhere to go" (Cynthia Kopec); "I was addicted to drugs and alcohol, homeless, mentally unstable, and just going through a lot of mental difficulties" (Helena Weathers); "I was incarcerated and I was homeless" (Rowena Gore-Simmons); As such, housing needs to be addressed as fully as every other condition facing the women who come to Marian House. For individuals who receive services such as those offered by Marian House, the results are transformative: "Me coming to Marian House was an intervention from God" (Rowena Gore-Simmons); "Marian House broke into that hard shell and got to the core of what was wrong" (Kendra Gatling). For Cynthia Kopec, being at Marian House after living on the streets had a profound psychological impact: "The day I got to Marian House and saw the facility and met everybody, I saw my own room ... I knew I was safe, I knew I could get the help that I needed." It is little wonder the women who benefitted from the opportunity to restore their lives through Marian House express exasperation at the state of current inadequate resources. "You hear the politicians say they want the drug addicts and the homeless to get help, but the help is so hard to find" (Cynthia Kopec); "As many vacant houses as they have in Baltimore City, if they could just rebuild some of those houses and open up some more homeless shelters for people like us" (Willette Fair). Willette Fair observes of her own journey, "I came from living in somebody's basement on a sofa up to having my own apartment unit; sleeping in my own bed, having my own kitchen and bathroom." Solutions exist, leaving one wondering why they are not more aggressively pursued. 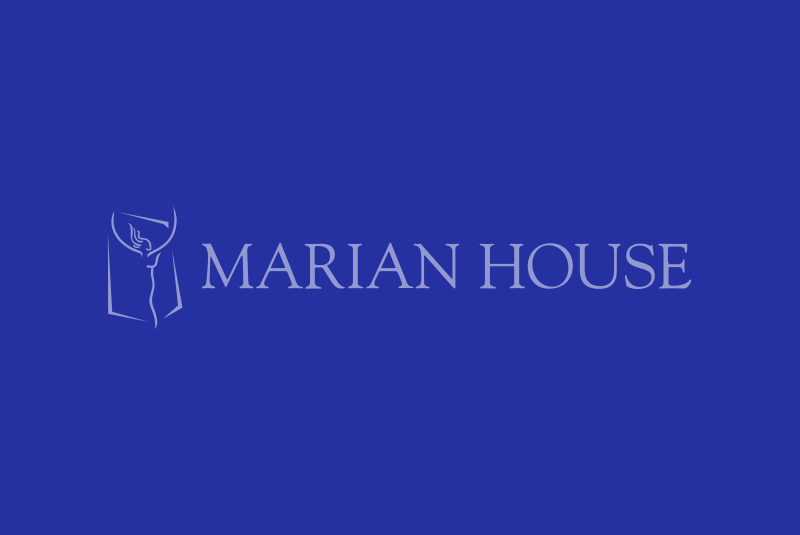 Katie Allston, Executive Director of Marian House, offers insights on homelessness and the approach Marian House takes with the women they serve. Marian House alumnae Willette Fair, Deneen Houze, Cynthia Kopec, Paris Turner, and Chanta Whiting share their experiences with and feelings about homelessness.